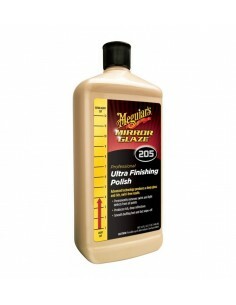 RUPES Diamond Gloss (Ultra Fine Gel Compound) is an ultra-fine abrasive gel designed to maximise surface gloss. 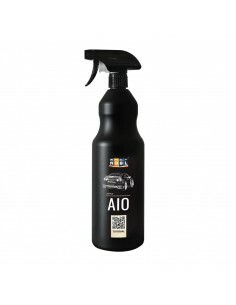 It works by using precision-milled aluminium oxide particles to burnish painted surfaces to perfection. 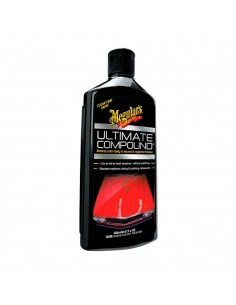 Long lasting lubricants maximise its working time, making the jewelling process easy and enjoyable. The ultra-fine abrasives cut paint back at the finest scale imaginable, smoothing out any micro-defects and creating the flattest possible finish. 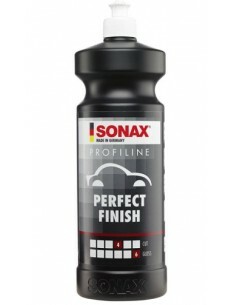 As a result, light plays over the paint much more evenly, making it look as deep and reflective as physically possible. 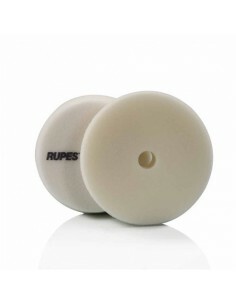 RUPES Diamond Gloss (Ultra Fine Gel Compound) forms part of the RUPES BigFoot Random Orbital Polishing System, and gives best results when used in conjunction with RUPES Ultra Fine BigFoot Polishing Pads (White) and RUPES BigFoot Random Orbital Polishers. 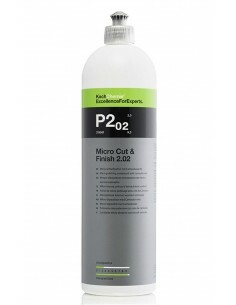 Only 3-4 pea-sized drops of product are required per 18” x 18” area, and these should be worked in thoroughly at 4000-5000 orbits per minute (speed 5-6 on RUPES BigFoot Random Orbital Polishers) until only a thin film remains. 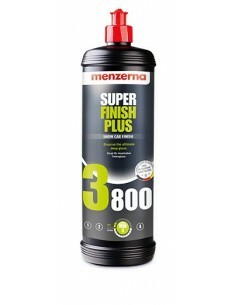 This film should then be buffed off using a PB Super Buffing Towel.